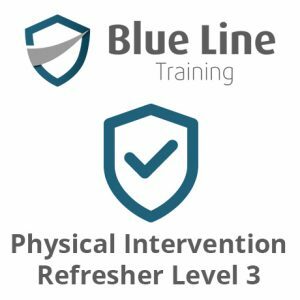 Our courses are fully compliant with all SIA guidelines and standards so that you acquire the skills you need to successfully apply for your full license. 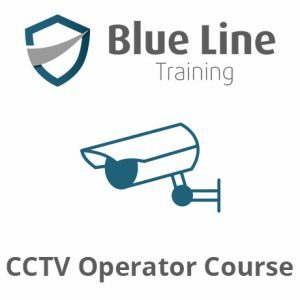 Door supervisor course for any one who would like to work in any premises that offers alcohol and entertainment in the UK then this is the right option to further your career. 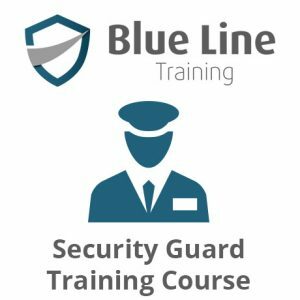 With more than 10 years experience of teaching courses specifically for the UK supervision and private security industry we know the job inside out. Not only do we know how to teach it, we’ve also done the job ourselves which means you’ll have the peace of mind that only comes from learning from someone who’s been there and done it. On the final day of the course, there will be three multiple choice exams and a practical assessment. 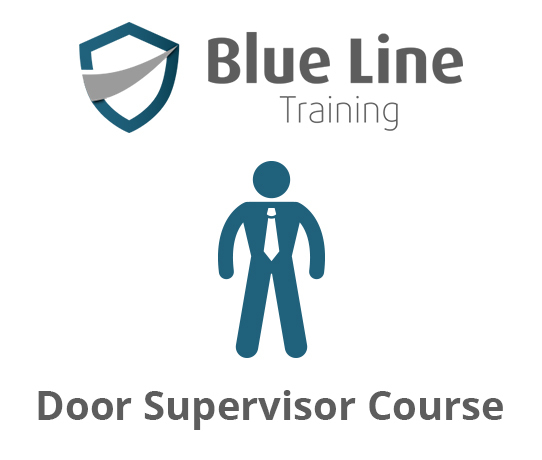 In order to apply for the Door Supervision course, candidates must be over 18 years of age, due to the requirements of an SIA licence.